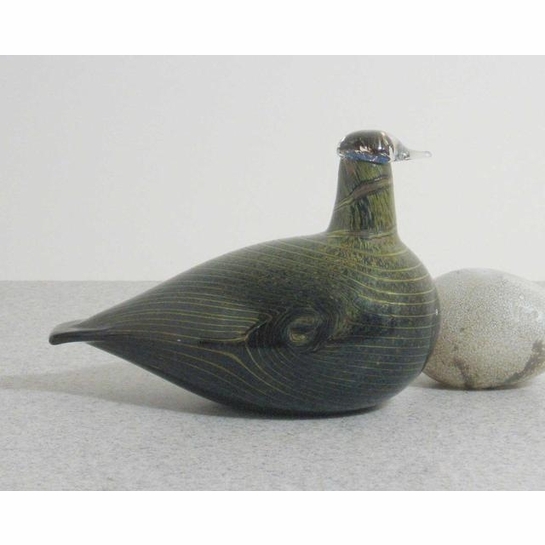 More about iittala Toikka Green / Black Long-Tailed Duck The distinct striped pattern of the Long-Tailed Duck makes it stand out among all other iittala glass birds. The unique "wing twist" makes this duck easily identifiable. 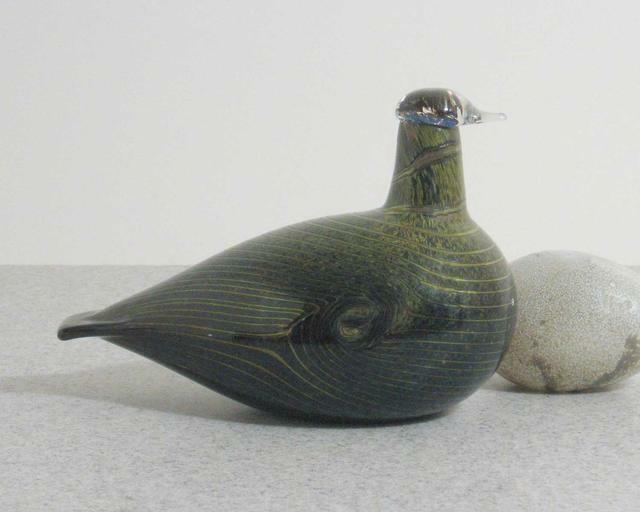 Though dark, the green and black pattern on this duck creates an artful addition to any collection.